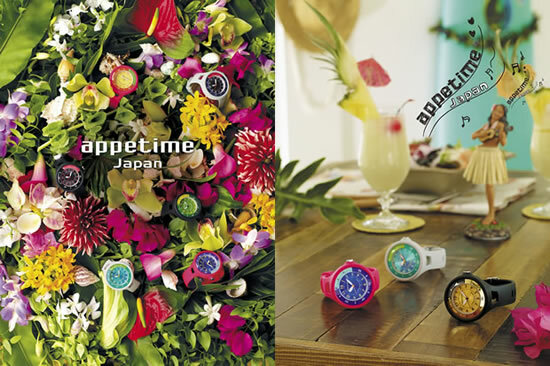 Seiko will release in July a new appetime marine collection among the other original watches of the appetime brand in Japan. Born in 2000, appetime is a Japanese-made casual watch series with..
Baselworld 2013 sees a further expansion of the Seiko Astron GPS Sola collection and the launch of a very special edition that commemorates 100 years of Seiko watchmaking and honors the memory..
Seiko will release square chronograph and basic models in its Onitsuka Tiger watch collection in early August. Adopting the retro design of Japan-made sport watches in the late 1960s and 1970s, Onitsuka..
Seiko I Infotech will launch two new neon inks for its ColorPainter W series printers. The new neon inks are the world’s first solvent-based fluorescent inks for wide format inkjet printers. These.. Measurement and analysis instrument manufacturer SII NanoTechnology Inc.(SIINT), a 100% subsidiary of Seiko Instruments, announced the release of its new SEA-Hybrid X-ray Inspection System, which enables rapid detection and elemental identification of..